Interested in purchasing a new home in Montclair, Rutherford, Clifton, Cedar Grove, Bloomfield, Nutley, Woodland Park, The Oranges, or The Caldwells, and / or the surrounding areas? Why wait? Begin your home search now! Check out my featured homes to see some of the top new properties in the area. For more information, contact me today! I have the tools and resources to help you find the home that will best fit your needs. Outstanding Value! 5 Bedrooms, 5 Bathrooms, Closets Galore with updated kitchen and baths..Open Layout ..Quiet Cul-De-Sac with Mountain Views.. Awesome for Large Families and for ENTERTAINING! Wet Bar, Inground Pool, Deck, Patio...not to mention plenty of parking. 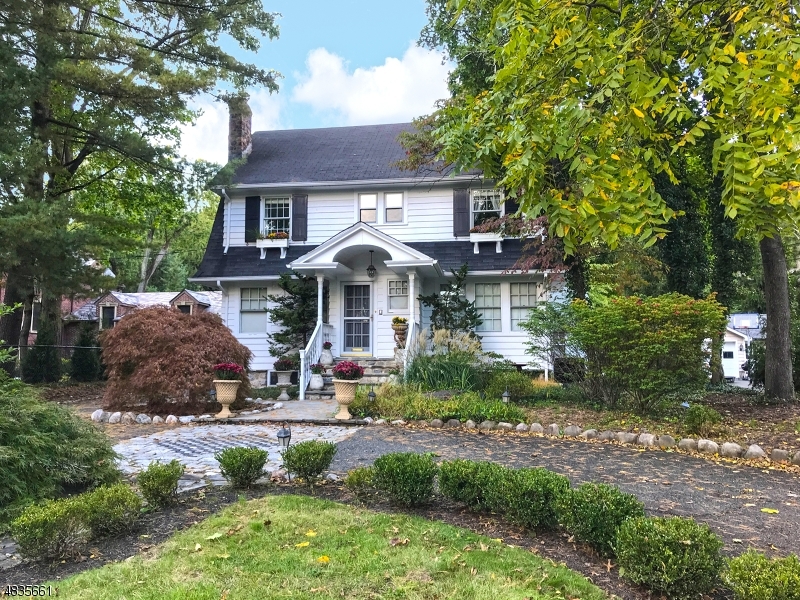 Call Maggie For all Details and Showings 973-800-7237!